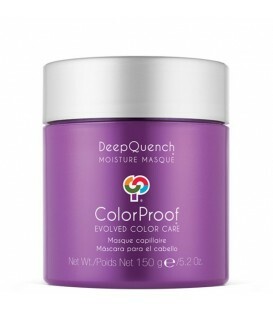 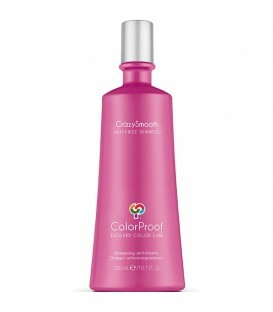 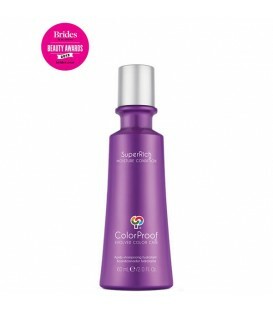 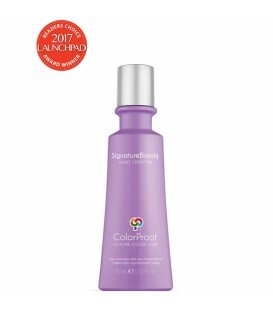 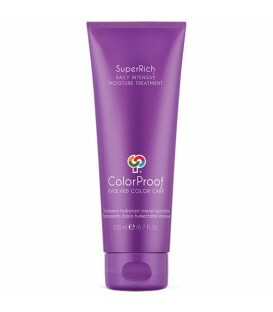 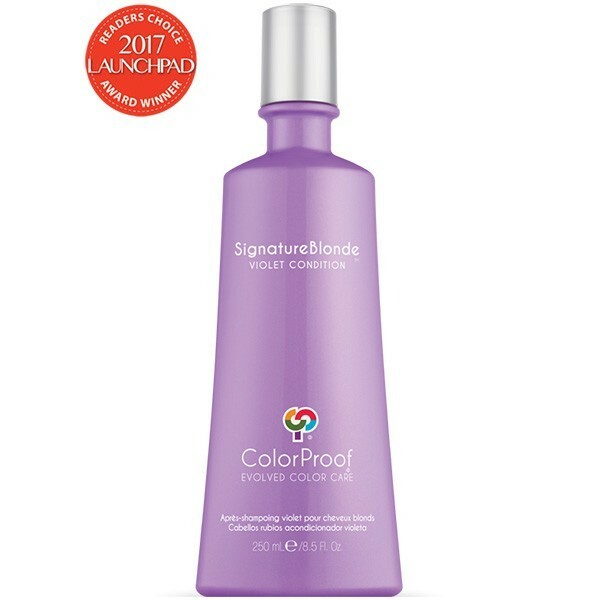 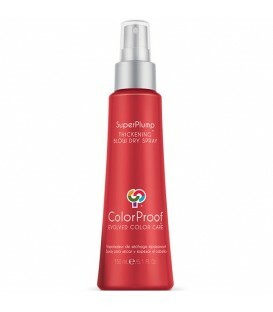 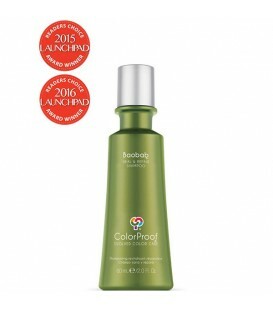 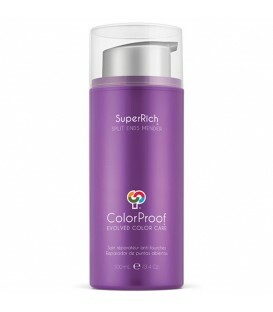 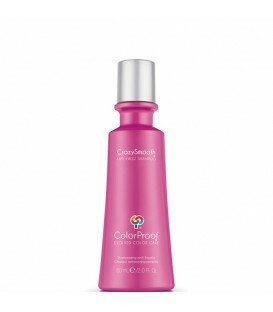 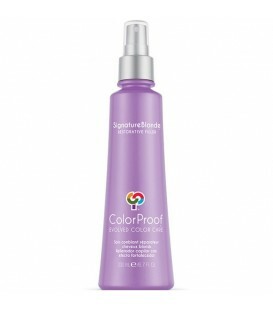 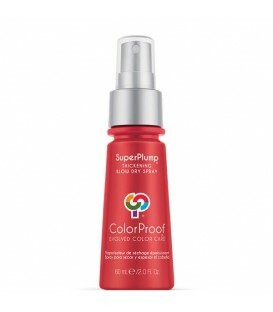 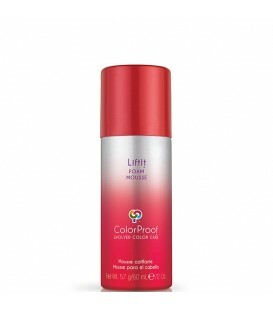 Ultra-rich, violet conditioner neutralizes brassy tones while brightening. 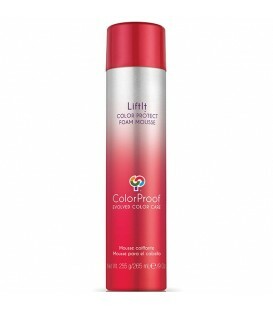 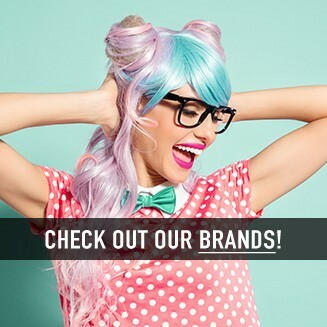 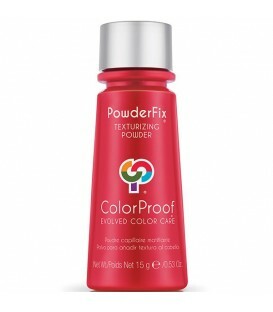 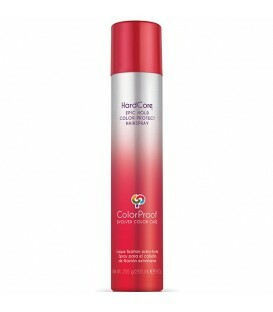 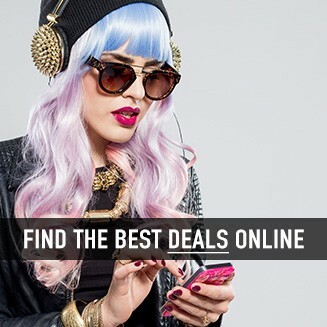 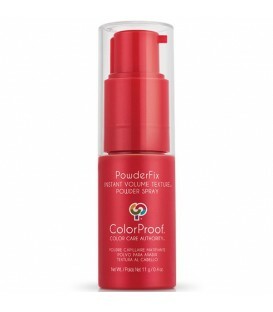 Penetrates to restore diminished strength caused by bleaching. Apply to clean, wet hair. 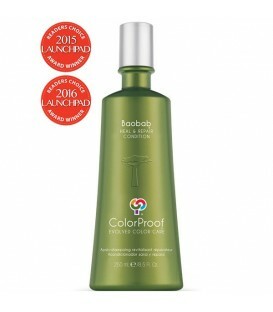 Leave on for 2 – 3 minutes. Rinse. 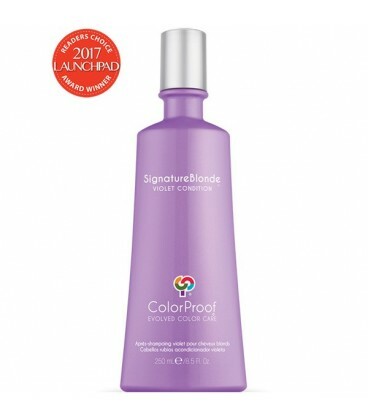 Follow with SignatureBlonde Restorative Filler.